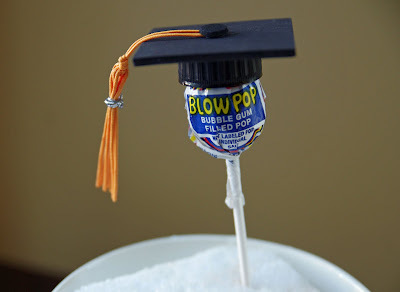 My youngest son will be graduating from Kindergarten in a few weeks, so I thought it would be fun to create little favors to hand out to all of the graduates. The inspiration for the favor came from this amazing craft created by Zakka Life - see it here. This is a super easy craft to make. 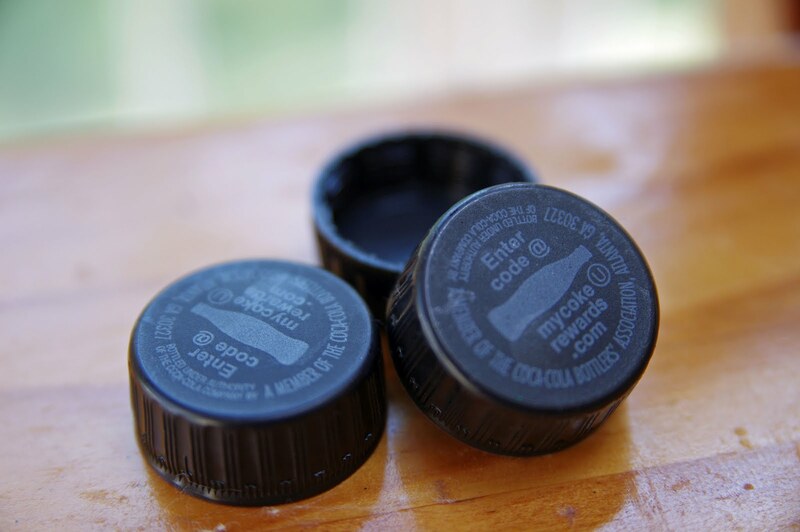 First gather up some black plastic bottle tops - these are from bottles of root beer. Then make the tassels by following these instructions. Finally cut 2"x 2" squares and small circles out of black foam paper or cardstock. Hot glue the bottle top to the square and then hot glue the tassel onto the top of the square. Finish it off by gluing the small circle on top. So CUTE! Love this idea. Thanks for sharing. oh wow. this is super cute. I love that you incorporated plastic caps in this craft, so cute. Thank you thank you thank you! 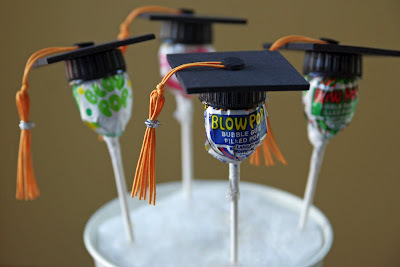 I have been thinking about what little thing to give my students who just finnished school - easy, not expensive and cute! Thanks! What was the best way to attach the finished cap to the lollipop? Hi Anonymous - I used hot glue (my favorite adhesive) to attach the caps to the lollipops. I'm unable to access the directions for the tassel. There is an issue with instructables.com--my computer will not let me on that site. Is there any way you could post those directions? Cut 14 pcs of gold string 6 inches long. Cut a piece of silver color string about 12-14 inches long and tie a loop in the middle. Tie your looped silver string around the middle of your 14 folded gold strands. Start wrapping both strands of your silver string around the gold strings. 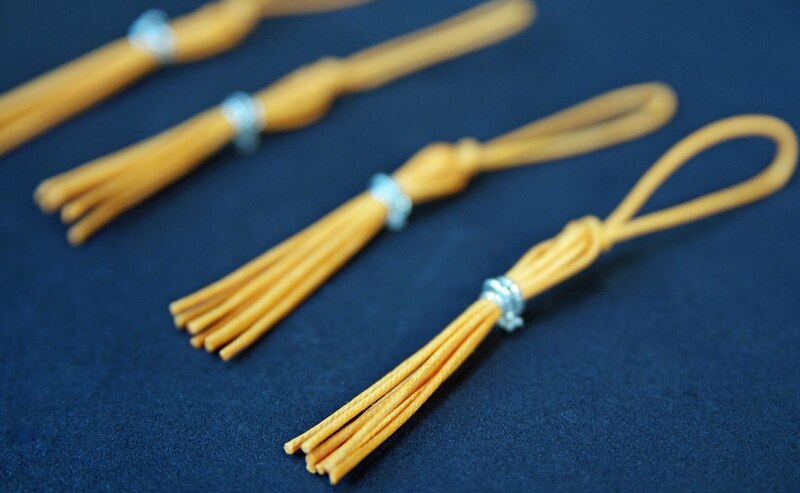 Tie a knot and trim bottom of tassel. If you have other kid-friendly crafts, we'd love it if you would submit them. If you would like to display a featured button on your site, you can grab one from the right side bar of your post above. Thanks for a fun idea!